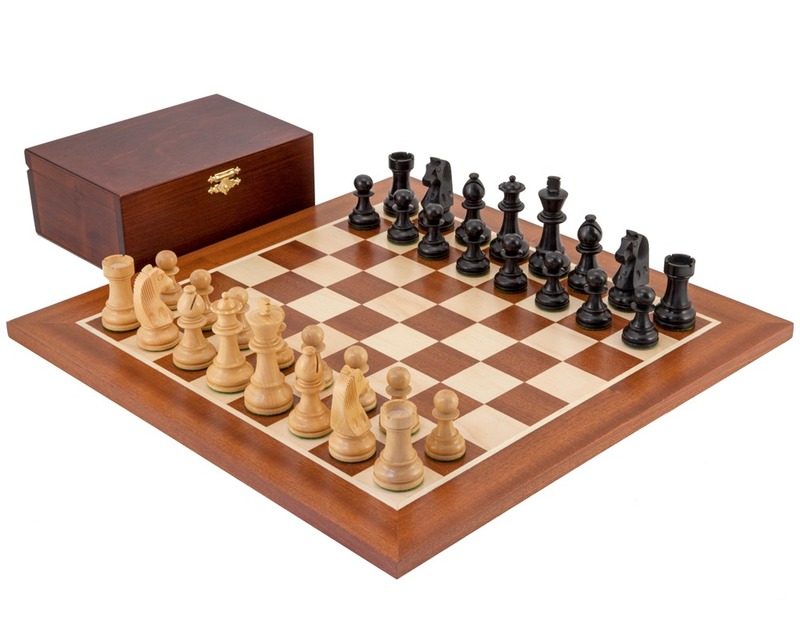 This chess set was just what I wanted as a gift for my husband. Very pleased with the set and service of the company. Would highly recommend.